There are plenty of create your own pizza kits out there, but doing everything from scratch will make it all the more satisfying. Create the best possible dough by mixing together yeast, flour, extra virgin olive oil and water with a temperature of 96-98.6 degrees. Using a couple tablespoons of sugar will help create a crispy crust. 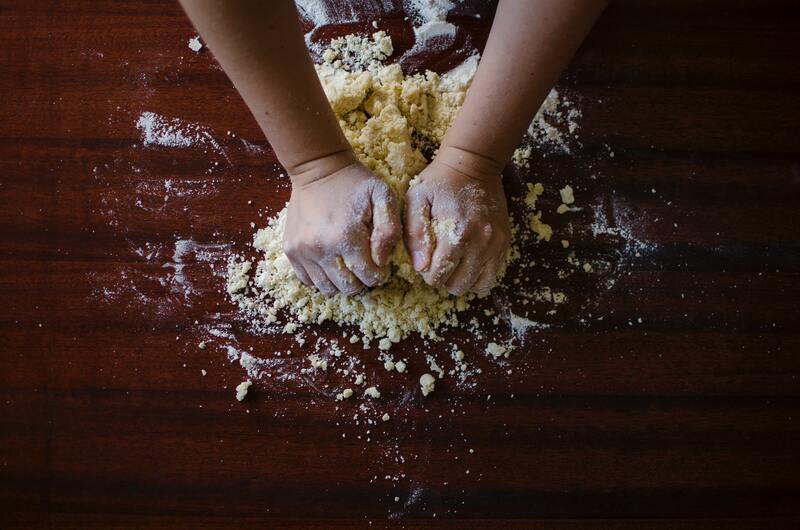 In order to create the best texture for the dough, you should knead it by hand. You will know when the kneading is complete because the dough will be cohesive and firm. Once you are done you should place it in an oiled bowl and cover it up. We’ve all seen it – in either real life or on TV. 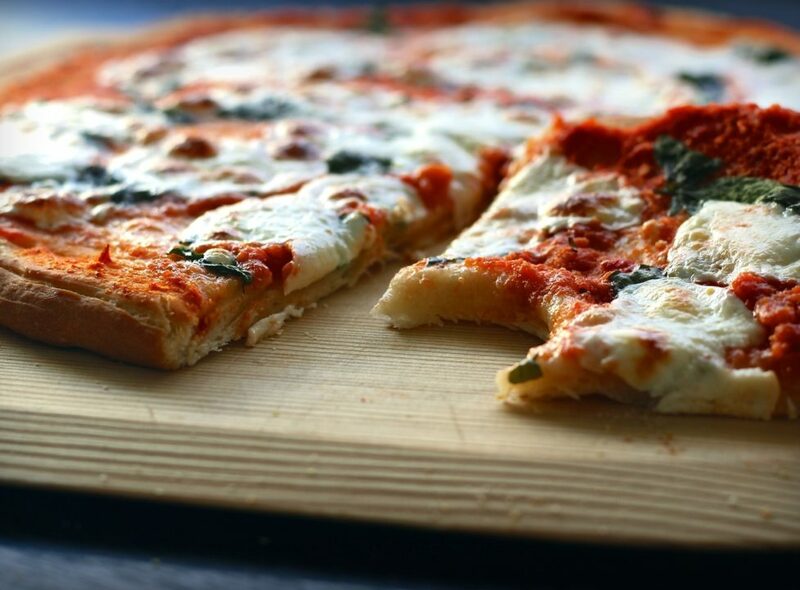 Hand-tossed dough makes for the perfect homemade pizza. This is because it is considered the most efficient way to stretch out the dough without too much pressure being applied. While, it can be hard to master, practice makes perfect. By partially baking the dough, it will make sure that the pizza can hold all of your toppings. This is best done by heating a non-stick pan over a medium-high pan and adding the stretched out dough to it. You will see the crust bubbling and turning to a golden-brown colour – this is when you should stop. 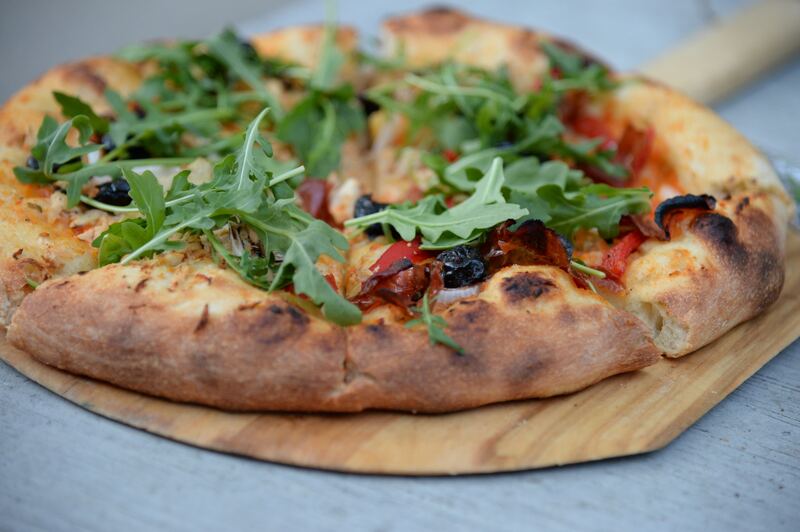 You may want to pack your pizza with flavour, but simplicity often works best. Think about the most popular pizzas. Margherita, pepperoni and Hawaiian all have just a few flavours. Quality over quantity should be in your mind when it comes to this stage. You don’t want to ruin all the hard work that has been put in to the dough. Topping your pizza off with torn herbs will give it the finish that it deserves. Tear up a bunch of basil with your hands and place it evenly over your pizza pie. This way the dish will have a much fresher feel and taste.